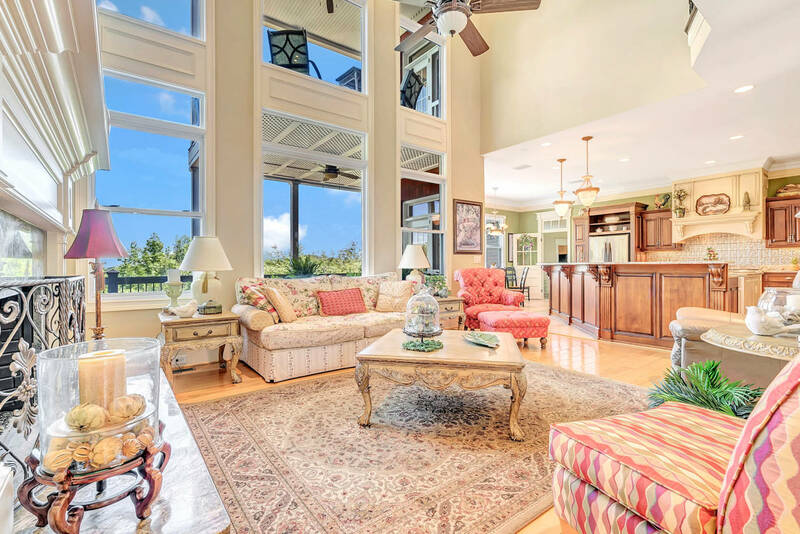 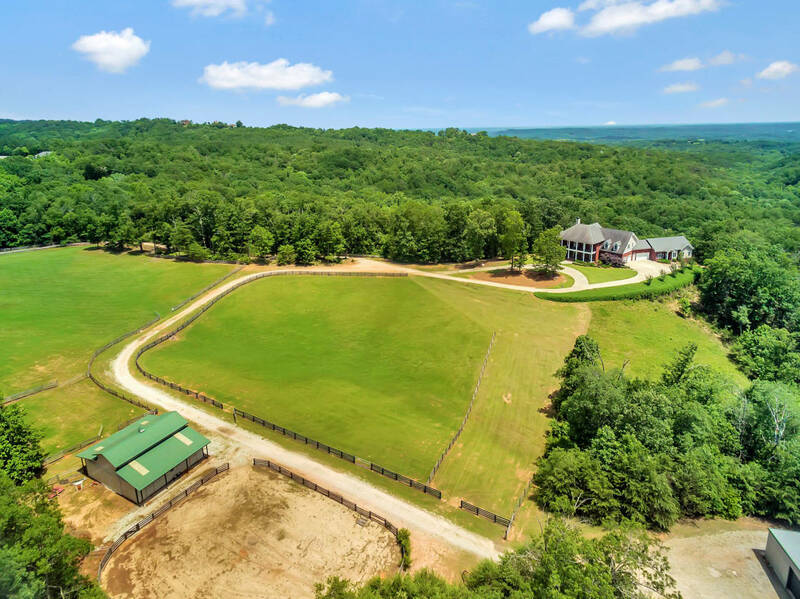 42 Acre Gated Estate with Long Range Mountain Views and a Magnificent 7000sqft Home with adjoining Guest House. 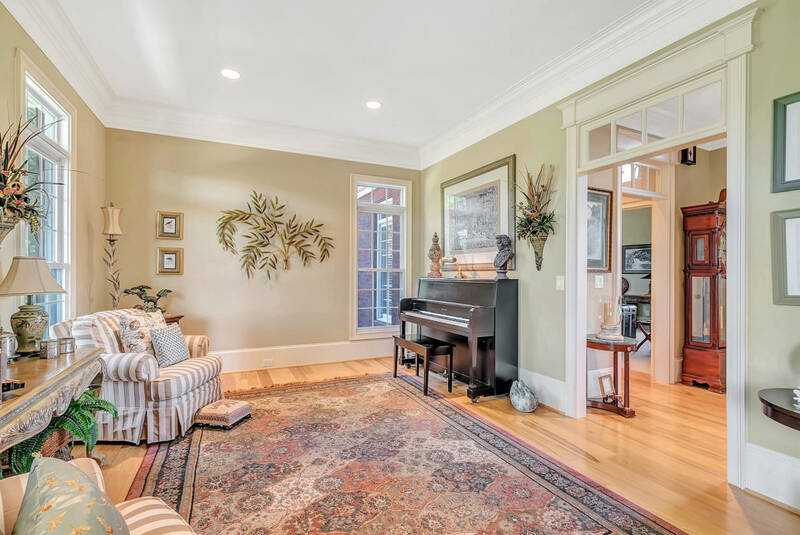 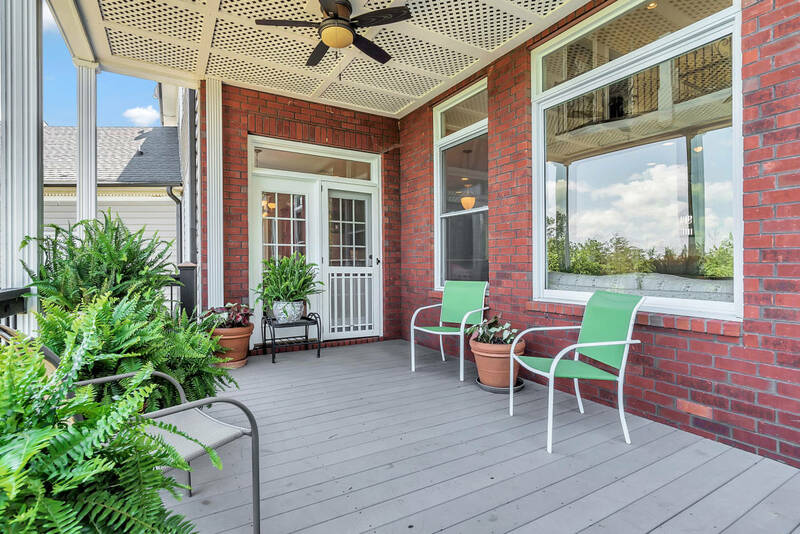 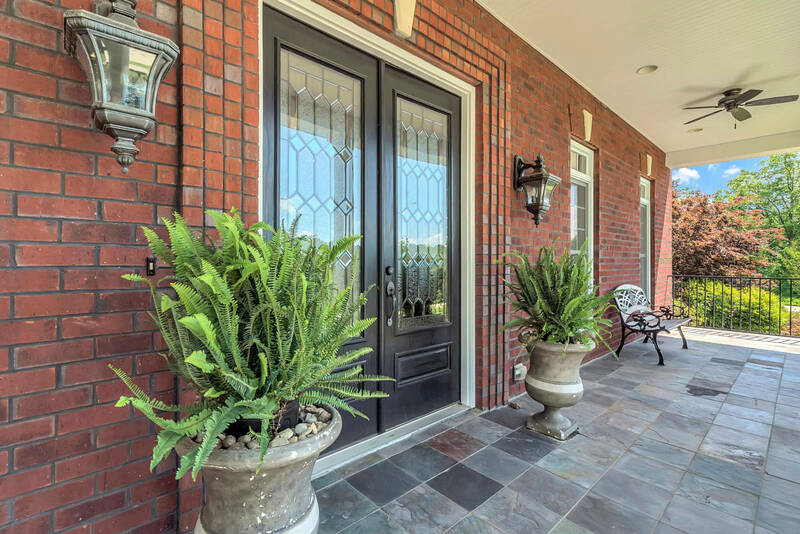 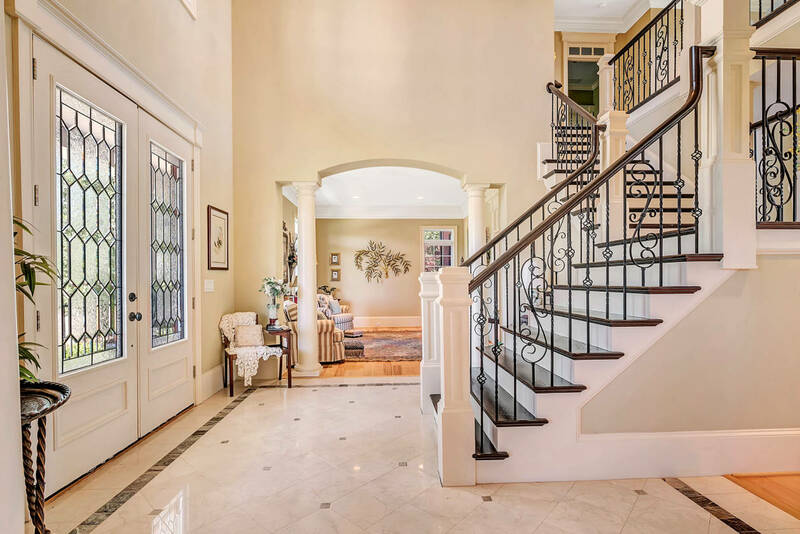 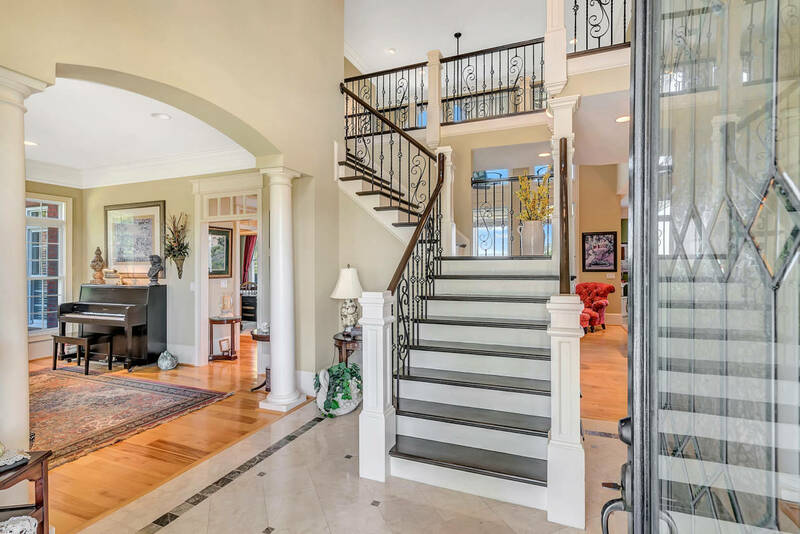 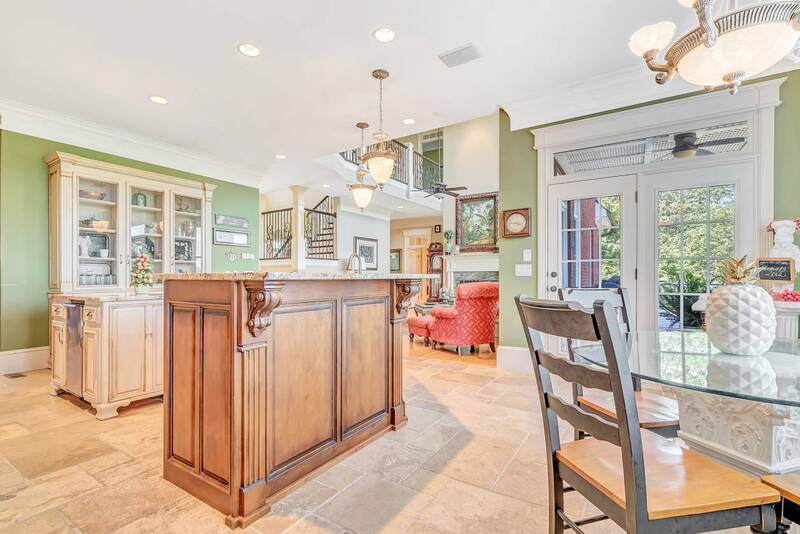 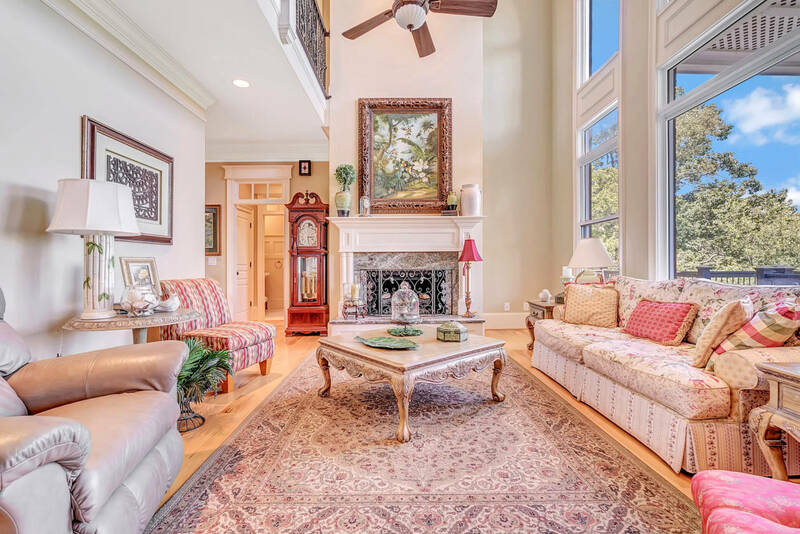 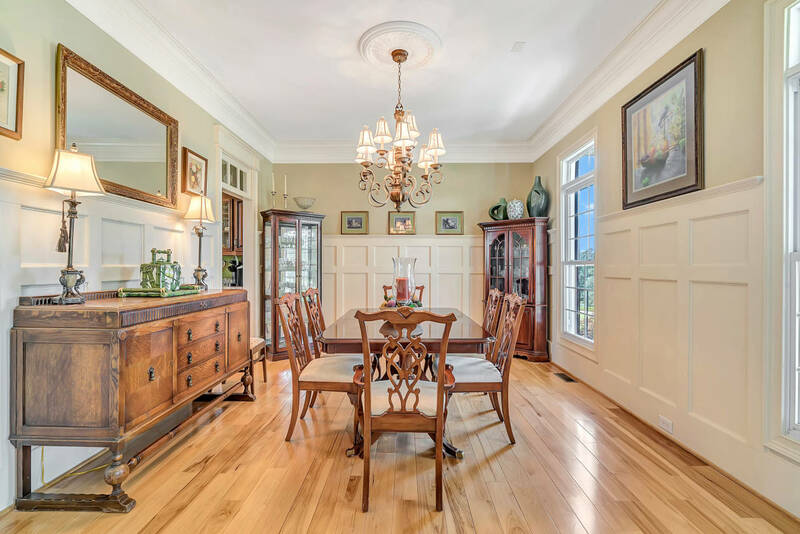 Built in 2006, the elegant plantation-style home features uncompromising detail from the marble 2-story entrance to the raised-panel wainscoting, crown molding and interior transom windows, to the intricate cornices, brick arches and keystones adorning the exterior. 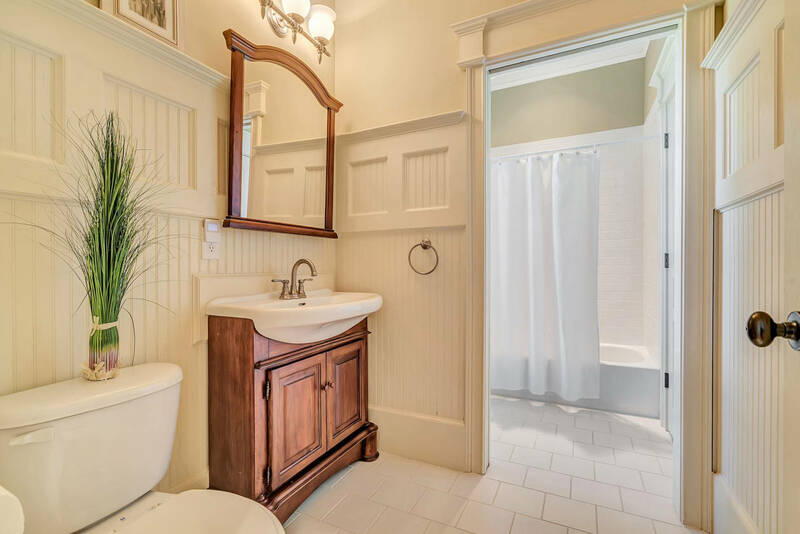 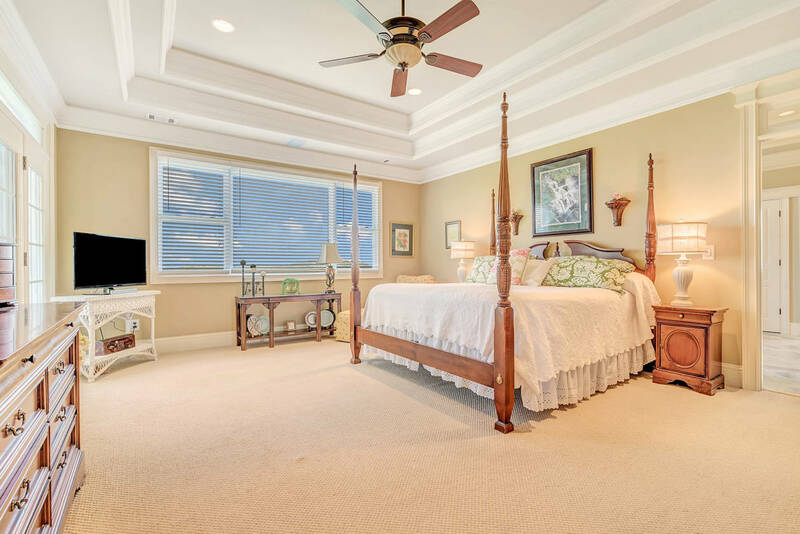 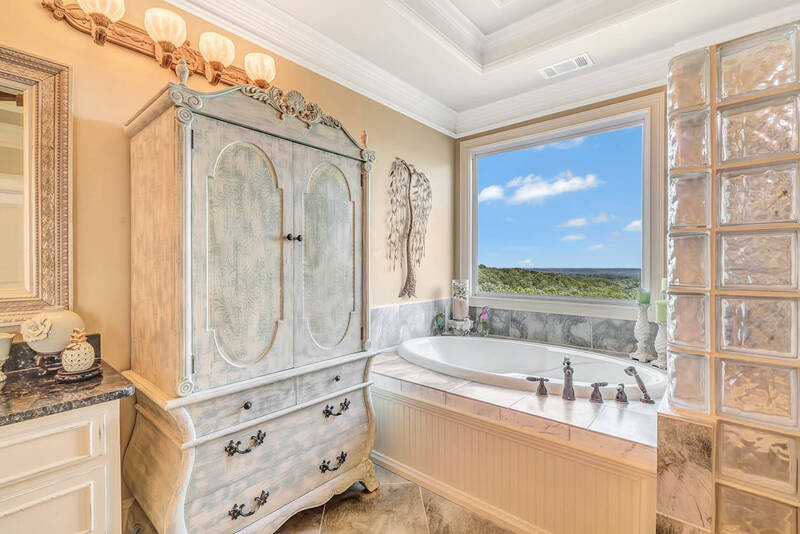 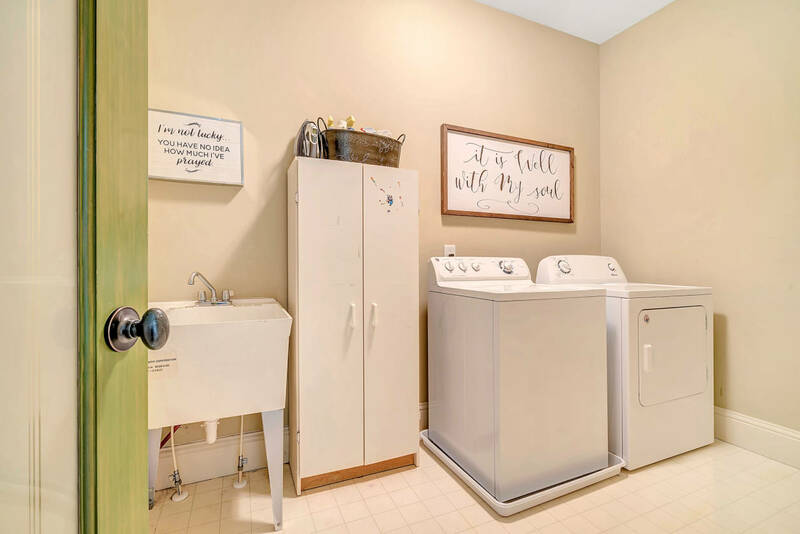 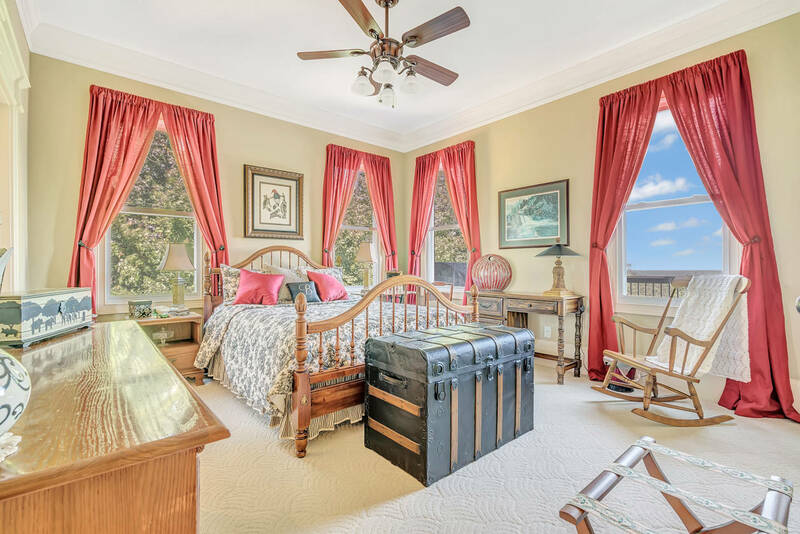 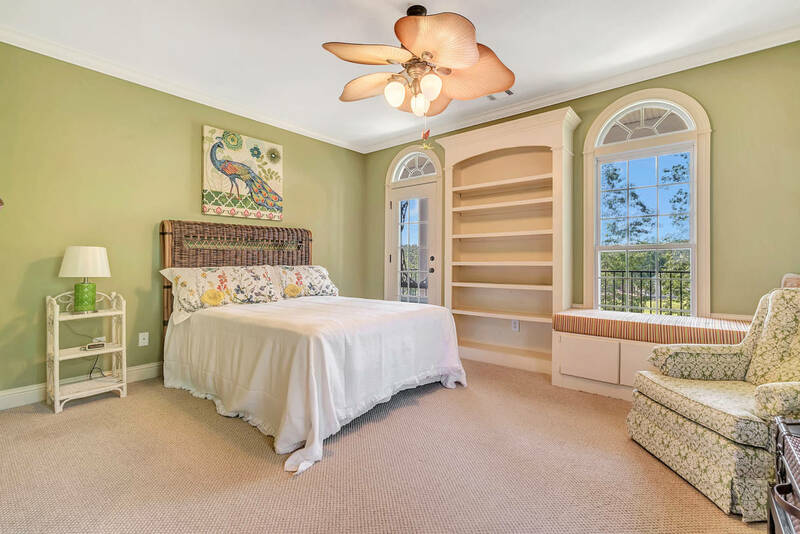 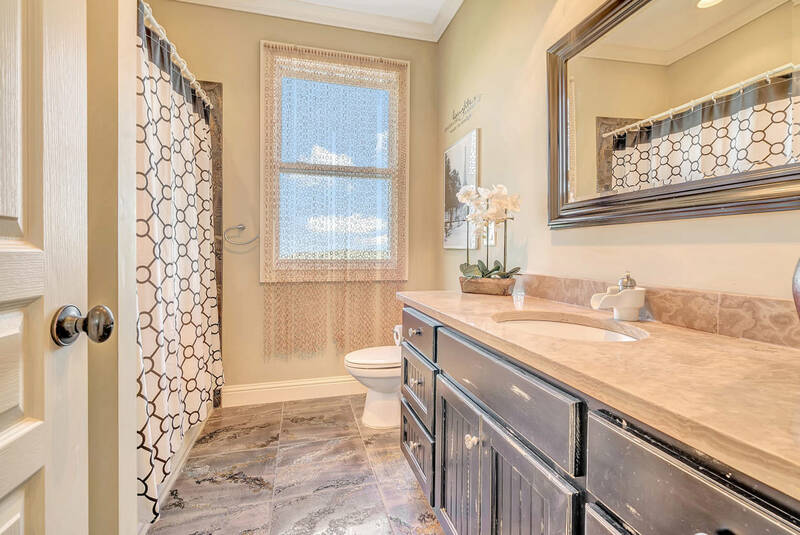 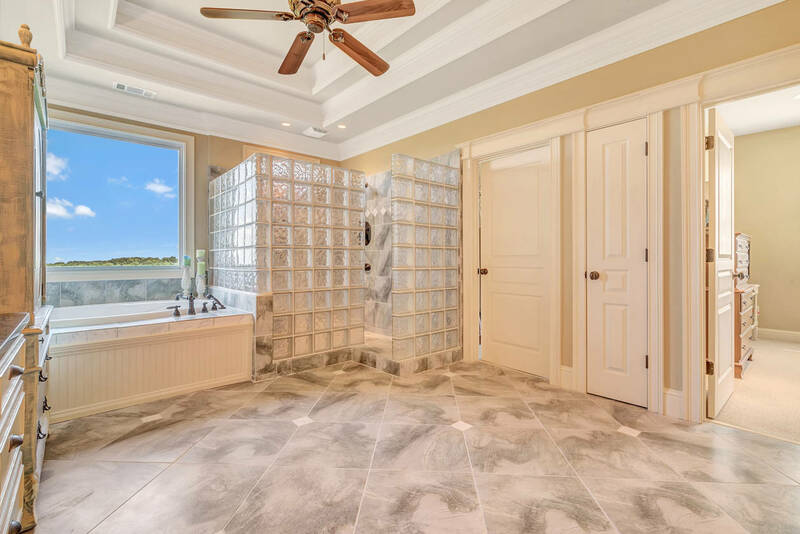 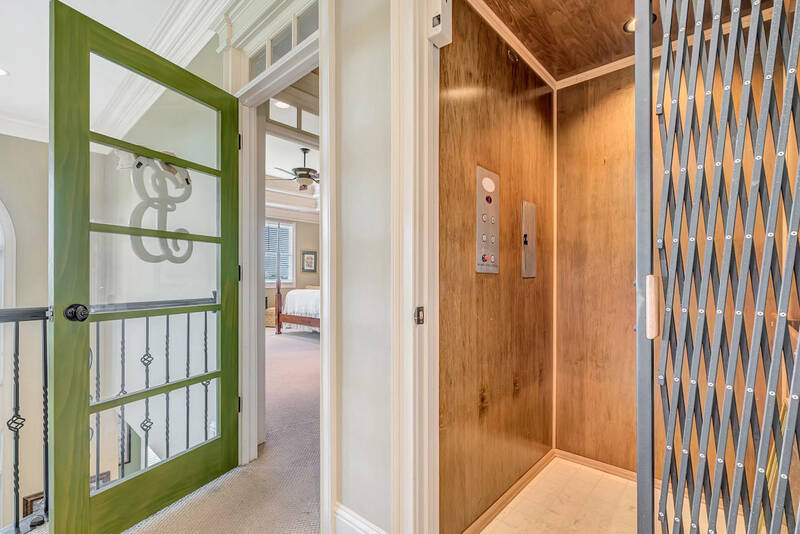 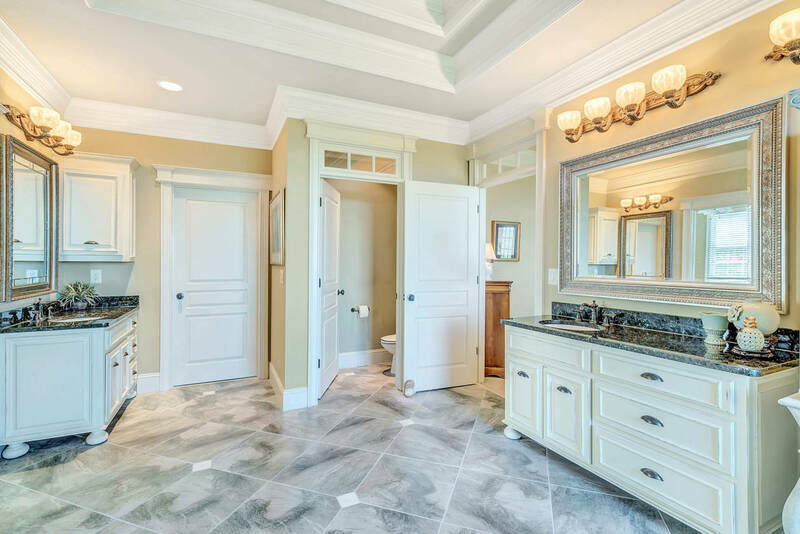 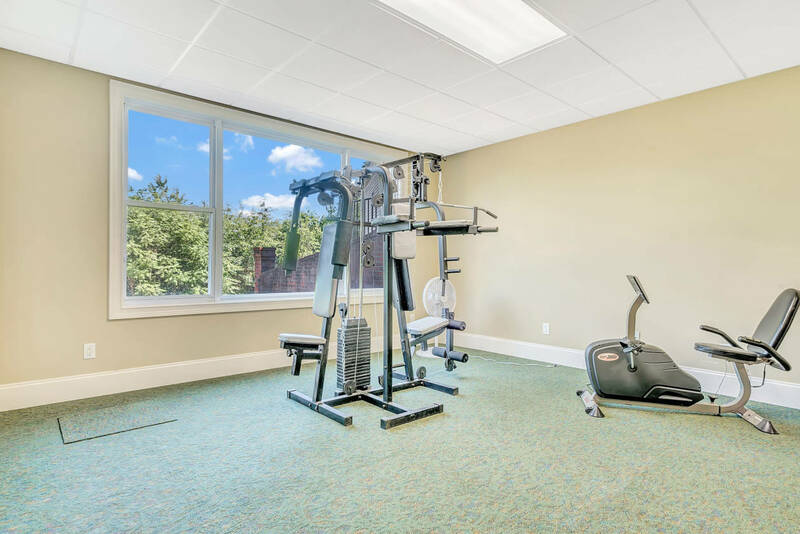 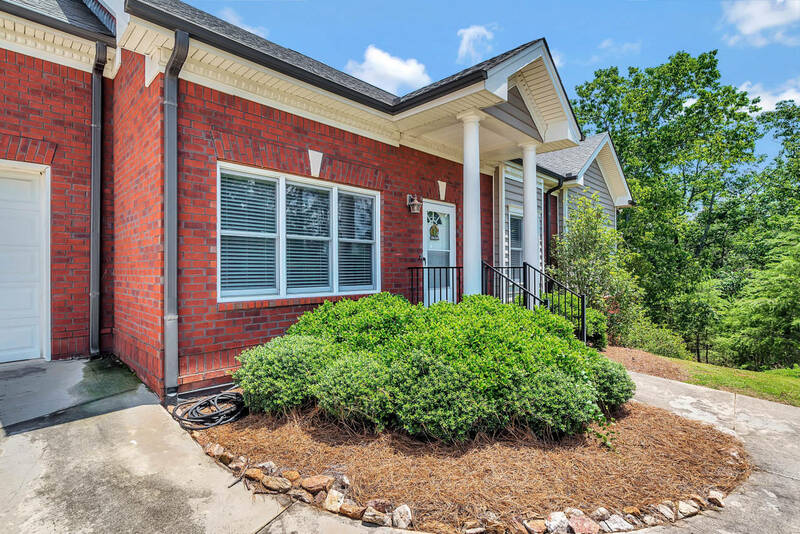 Master suite is accessible by elevator and has luxurious bath with his and hers vanities and closets, sitting room with kitchenette, private porch, and owner’s laundry! 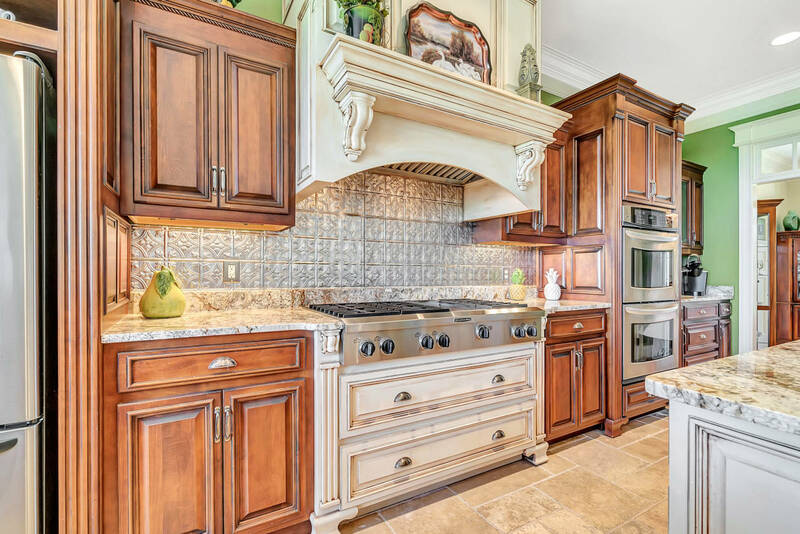 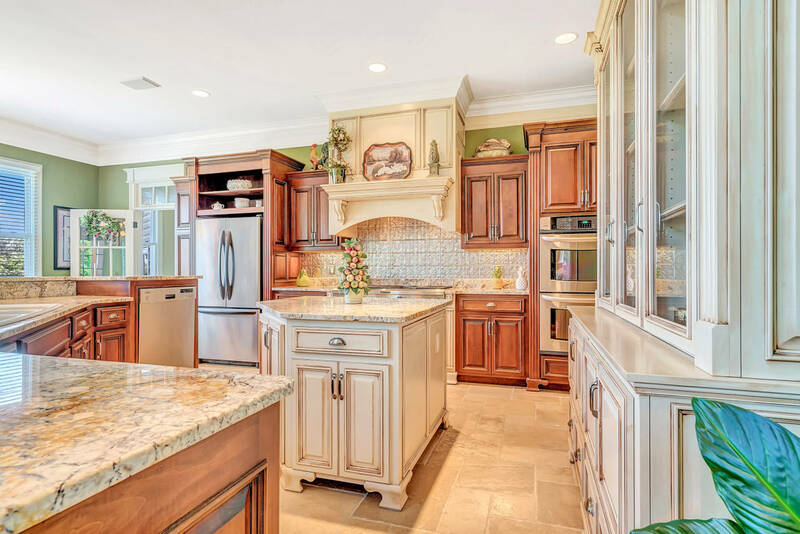 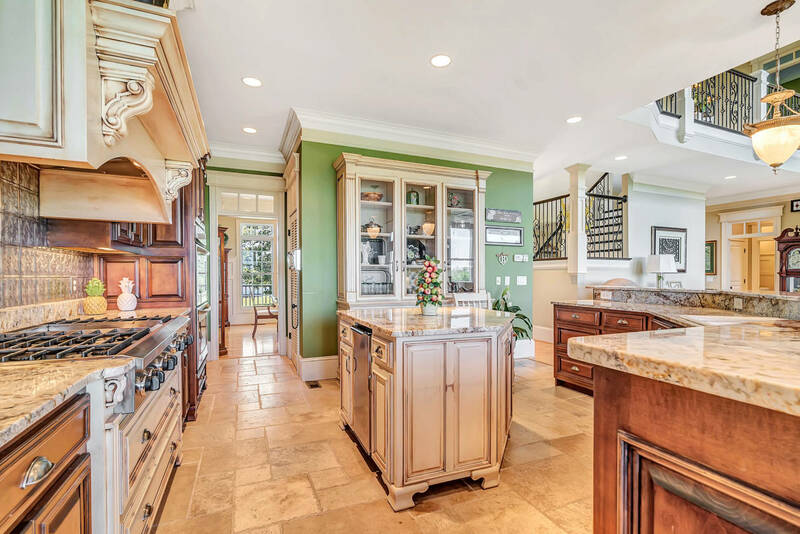 Chef’s kitchen features 6-burner Kitchenaid range, double oven and island. 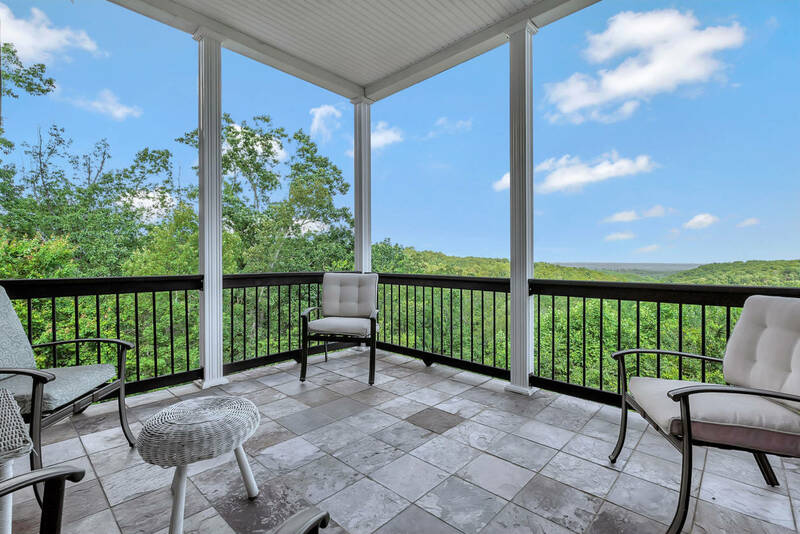 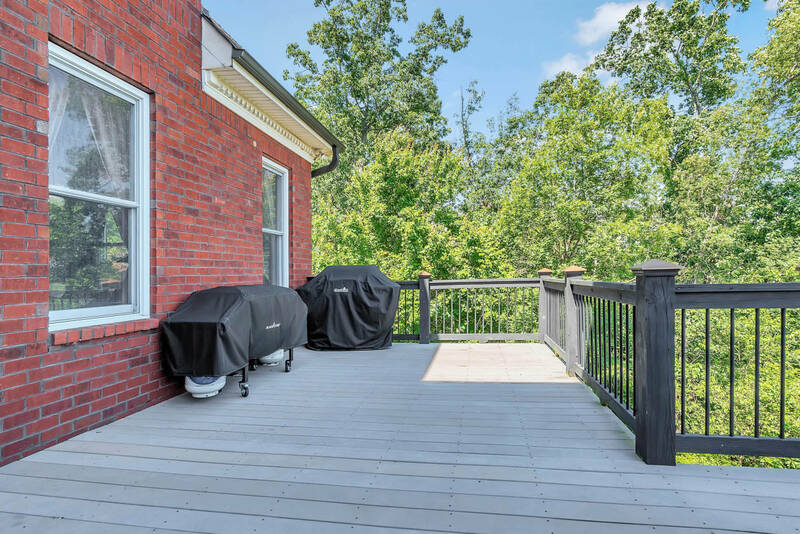 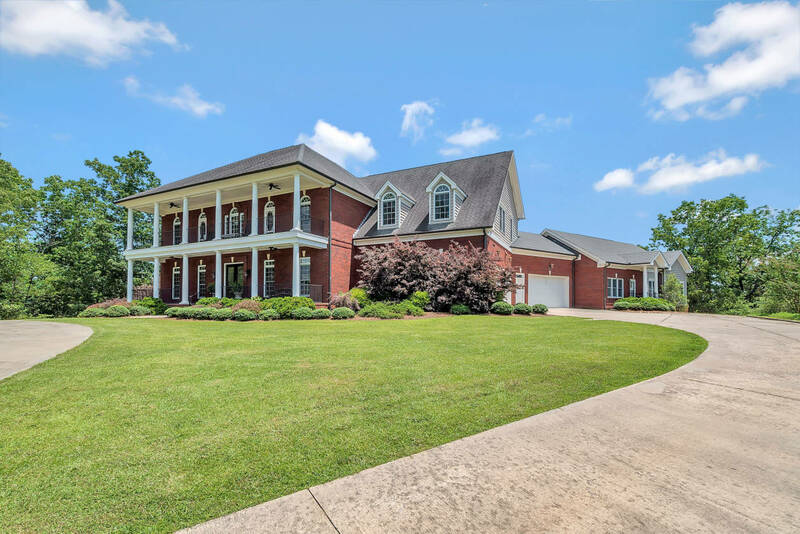 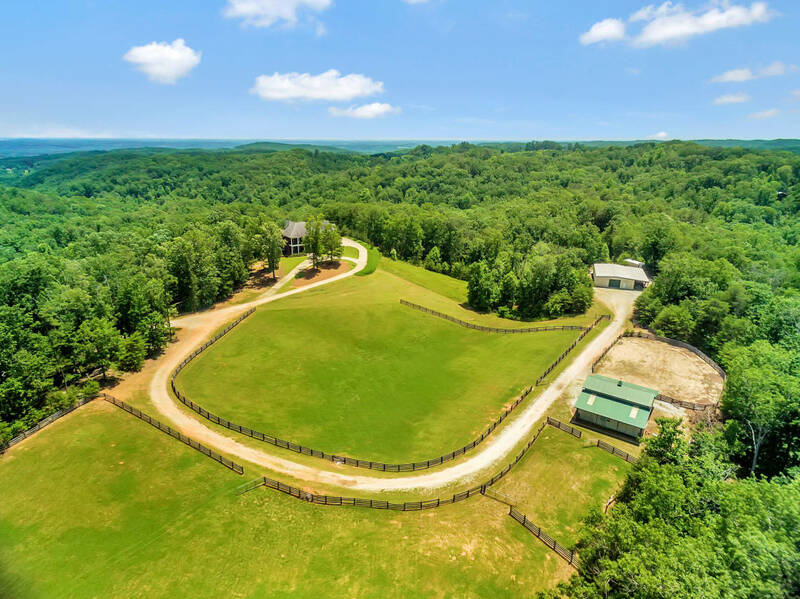 Over 6 acres of fenced pasture and approximately 36 acres of wooded rolling terrain. 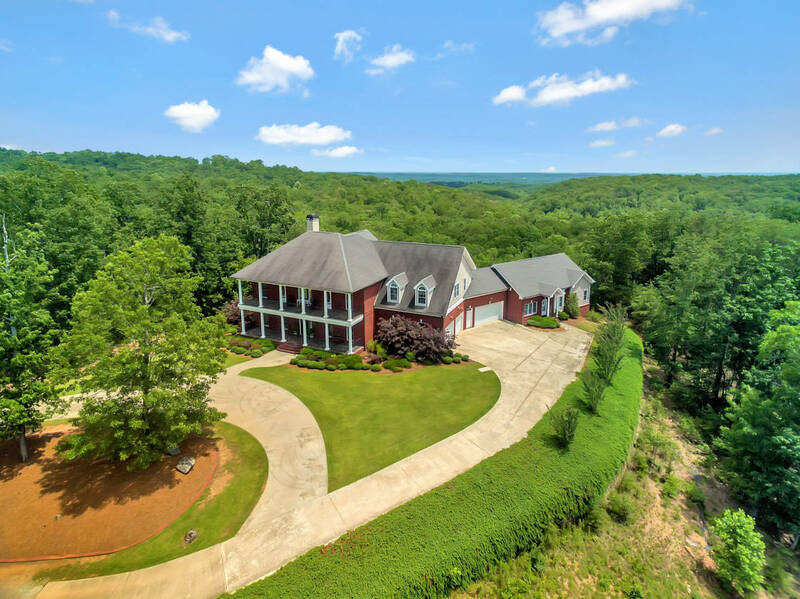 Exceptional privacy and seclusion - feels miles away, but only a quick ride to town. 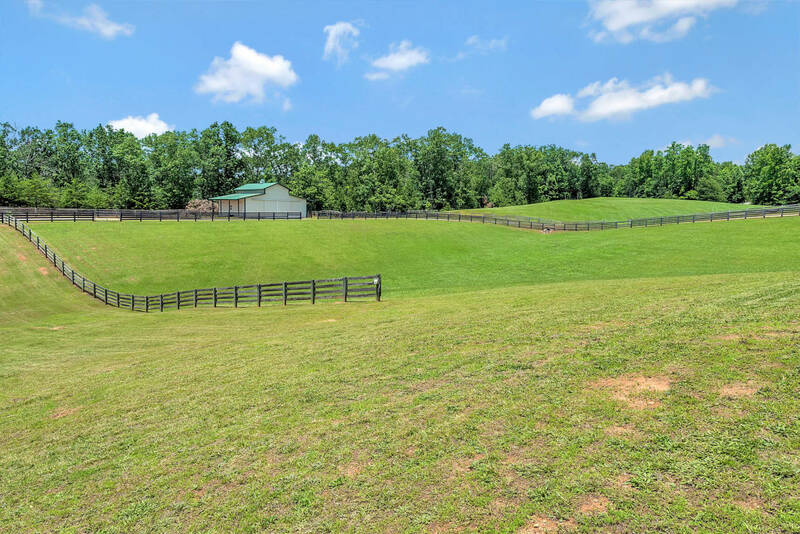 With over 6 acres of fenced pasture, a (4) stall barn, riding ring, and 40x60 building, this property is ready to become the farm of your dreams!